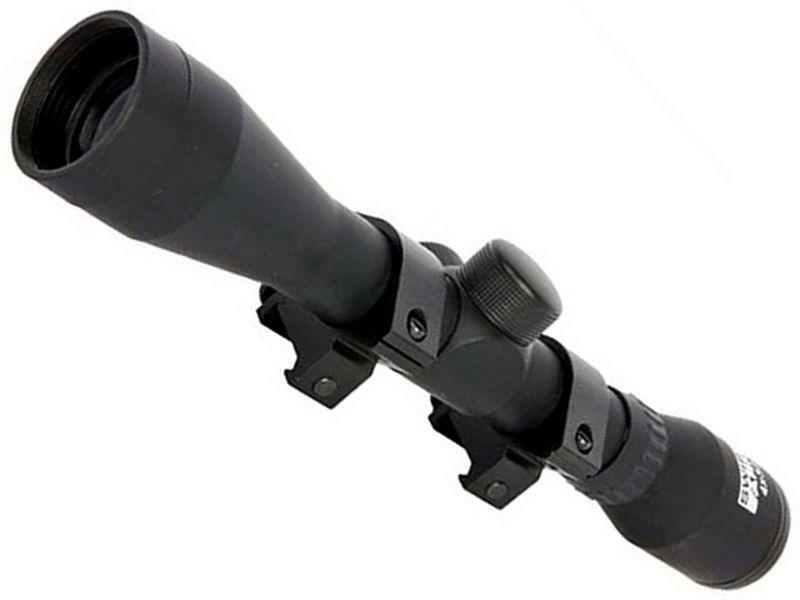 Swiss Arms Tactical 4x32 Scope |ReplicaAirguns.ca | New Website! Comments: Make sure you always get reliable accuracy on the go with the Swiss Arms Tactical 4x32 Scope. This tactical accessory has easily adjustable notches, allowing the user to modify it for wind and elevation changes. A durable rubber finish absorbs all the impact the airsoft battlefield can dish out.